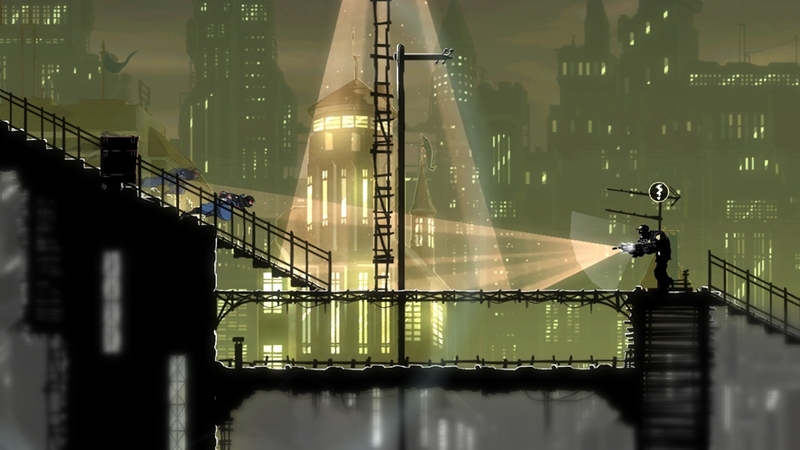 Recently launched 2D games have been very fun to play on Xbox Live, and Mark of the Ninja looks to follow in that path. The game is now available to download, and will set you back $15 (1200). 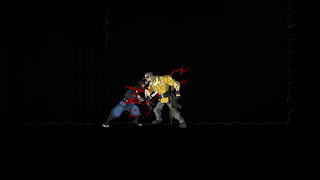 Be sure to check out the trial and if you like it, buy it and show 2D games some more love! "A ninja is powerful yet fragile. Quick but deliberate. Mark of the Ninja is a stealth platformer that puts you in control of a Ninja who's clan is in danger of extinction. Observe your enemies from the darkness, manipulate them with simple yet versatile tools, and experience what it is to be a Ninja. 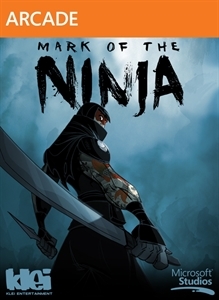 From the award-winning studio that brought you Shank, Mark of the Ninja is a game about finesse, manipulation, and sacrifice."